The world's first and oldest mountain bike brand. 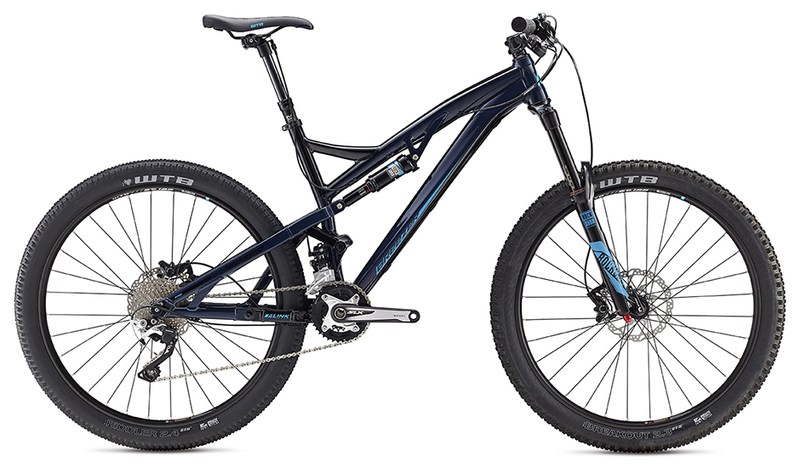 With a great range of bike from "the inventor of mountain biking" starting from value for money entry level mountain bikes, to practical bikes to get around town. Joe Breezer has been able to apply his intensive experience to create a wonderful range of innovative bikes. NBS is your exclusive dealer. Since Joe Breeze built the first modern mountain bike in 1977, Breezer's legendary mountain bike designs have been known for great handling, light weight, and cutting edge Joe Breeze innovations. 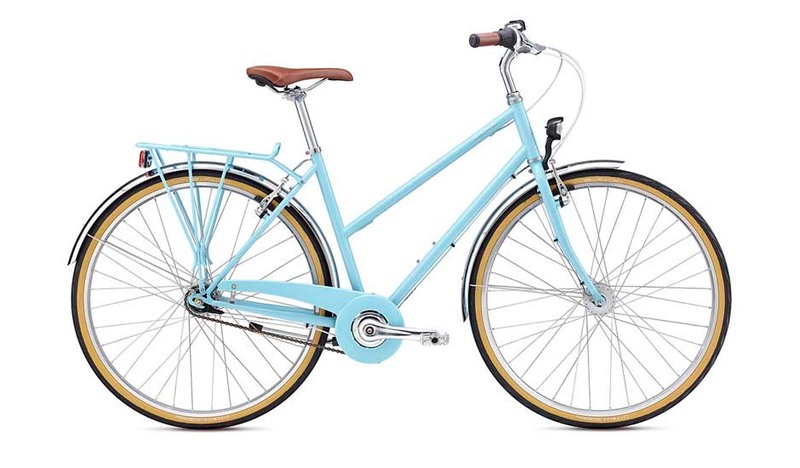 We design our transportation bikes to make it as easy, simple and fun as possible to choose your bike over your car. Steel is the original bicycle frame material and has a ride quality that makes your bike sing. The Venturi is a celebration of this and much, much more.